Hello, my name is AJ Floodstrand. I’m beyond excited to serve on the editorial team again this year! 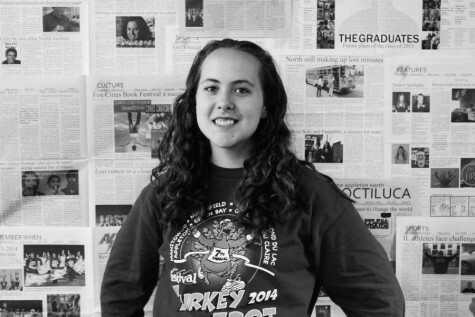 This will be my second year on the editorial board and my fourth year as a contributor. During the school year, I enjoy being a member of National Honor Society, a leader in Link Crew, FAN Club and of course the Noctiluca. In my free time, I enjoy volunteering, especially being a buddy in the Miracle League, watching sports and hanging out with my friends! If you ever enjoyed sports or gym class, come write for The Noctiluca!